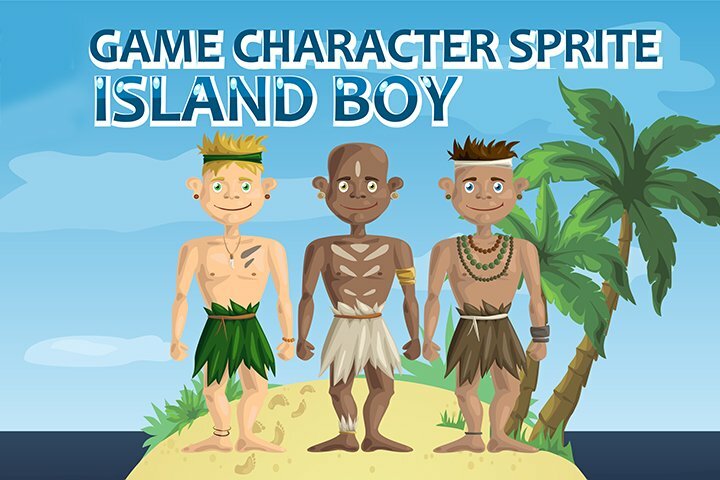 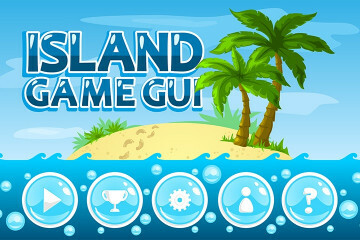 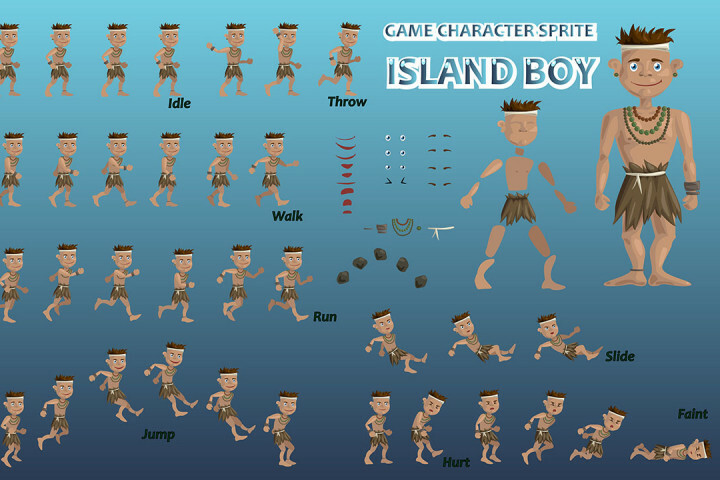 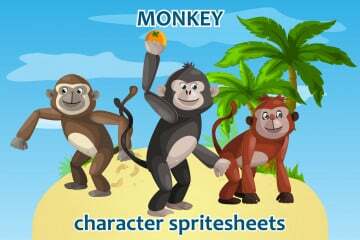 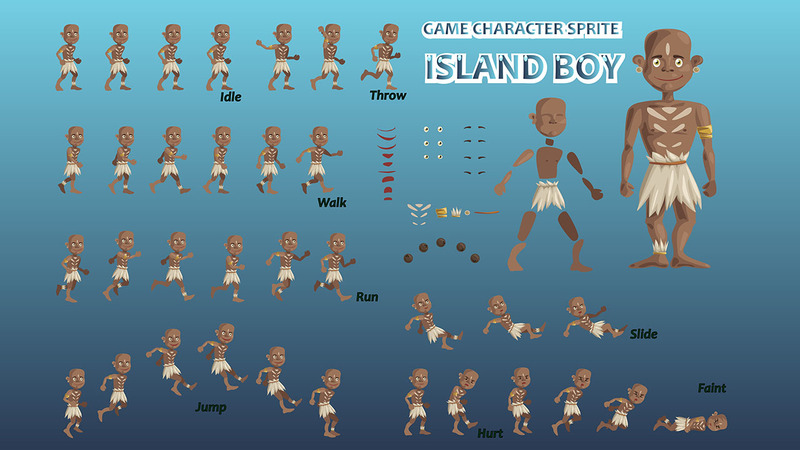 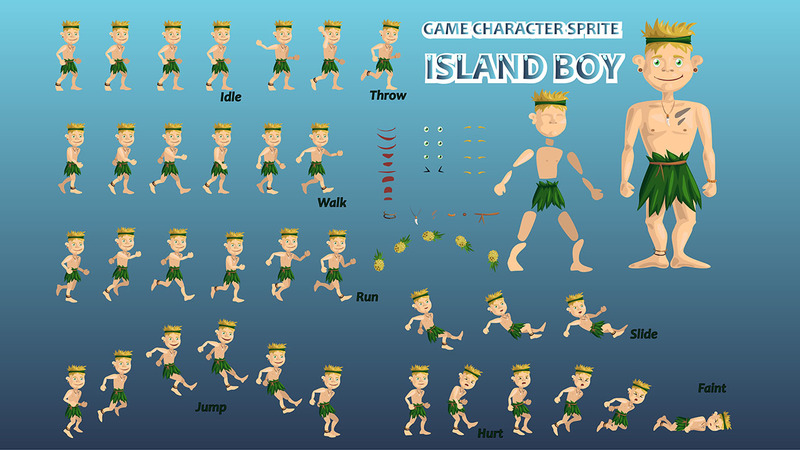 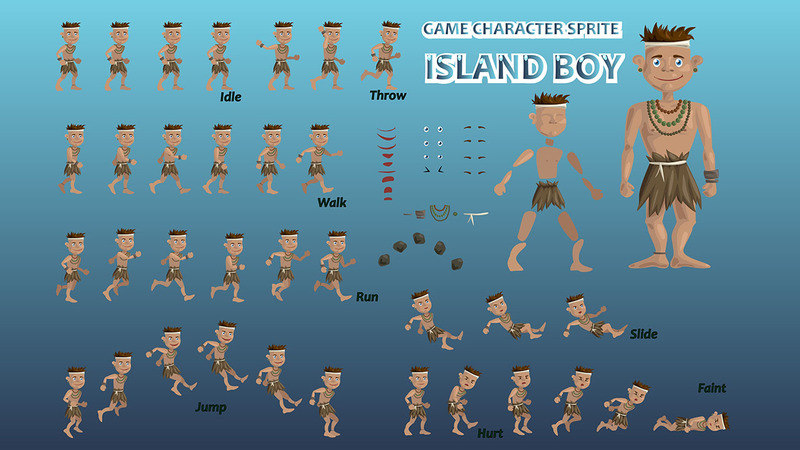 Island Boy Character Sprite for your next game. 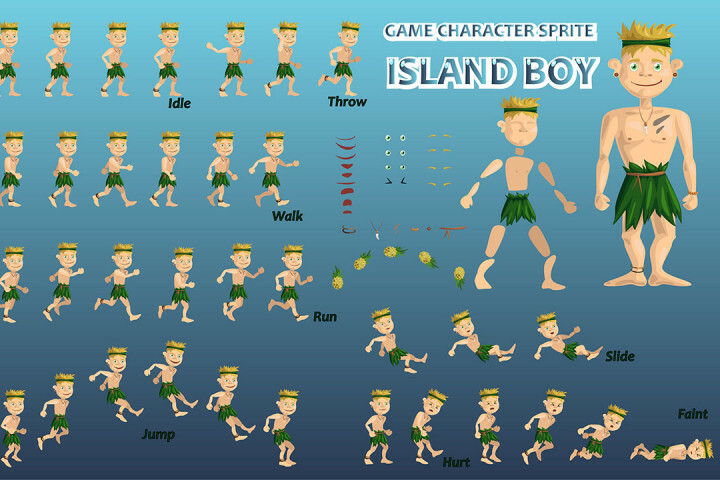 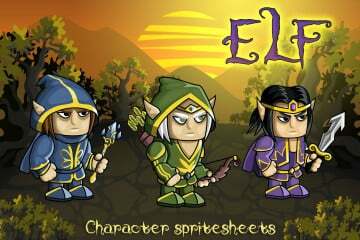 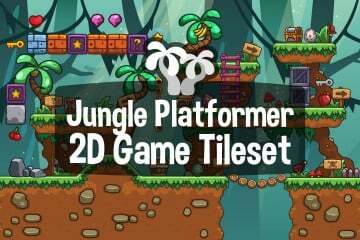 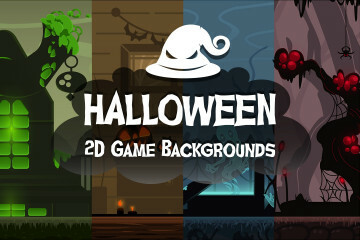 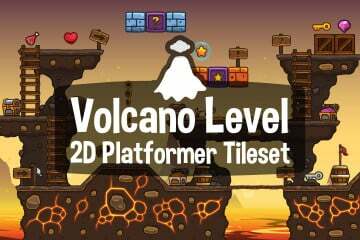 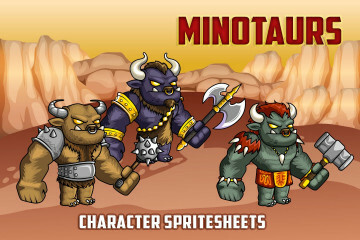 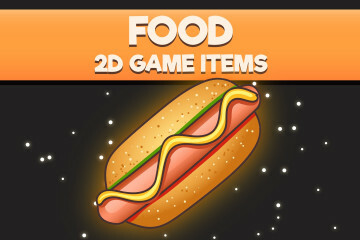 Perfect for platformers games as a main character. 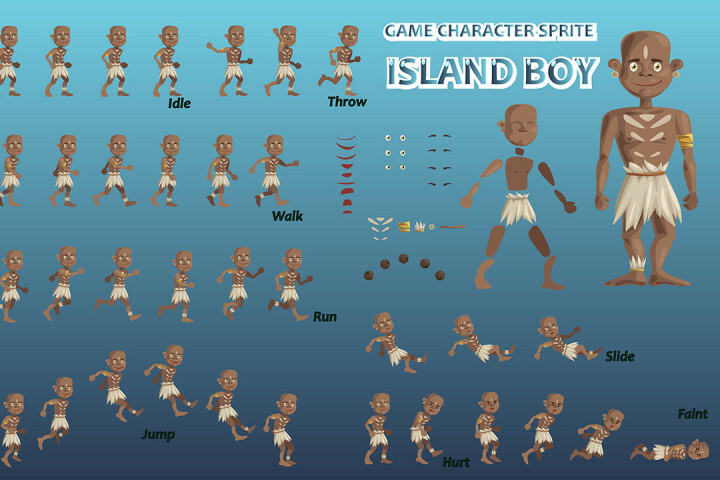 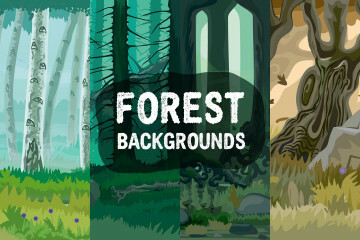 He is represented in three different forms.